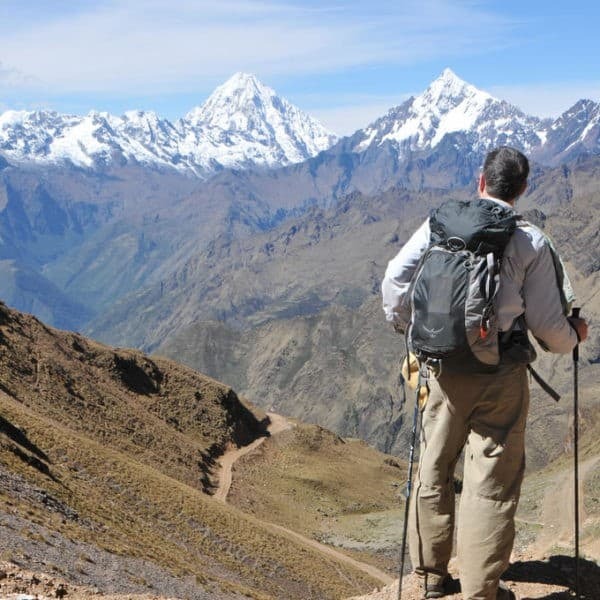 This tour is the perfect introduction to Cusco. 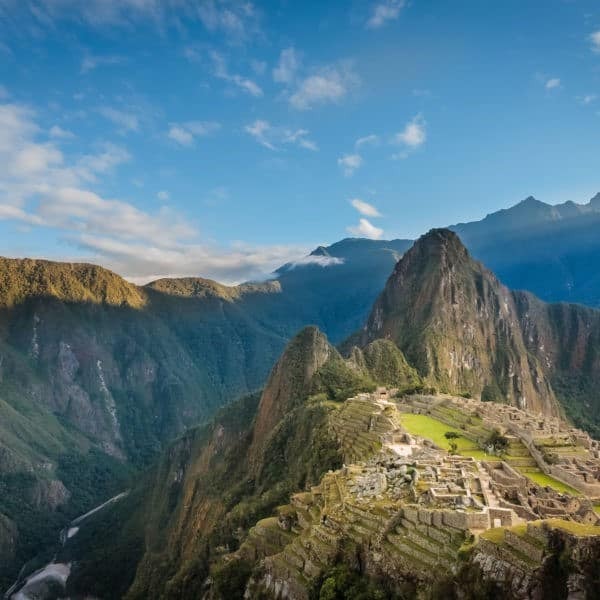 We pack in all the significant Inca and colonial sights of the historic center, plus the four amazing Cusco ruins just outside town including Tambomachay and Sacsayhuaman. 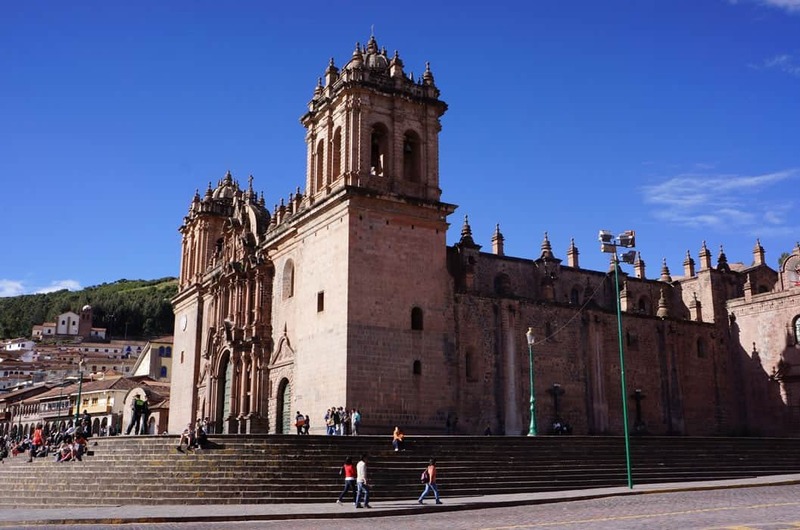 Although a traditional and therefore highly visited Cusco tour, it is an excellent orientation to the city and its surrounds. 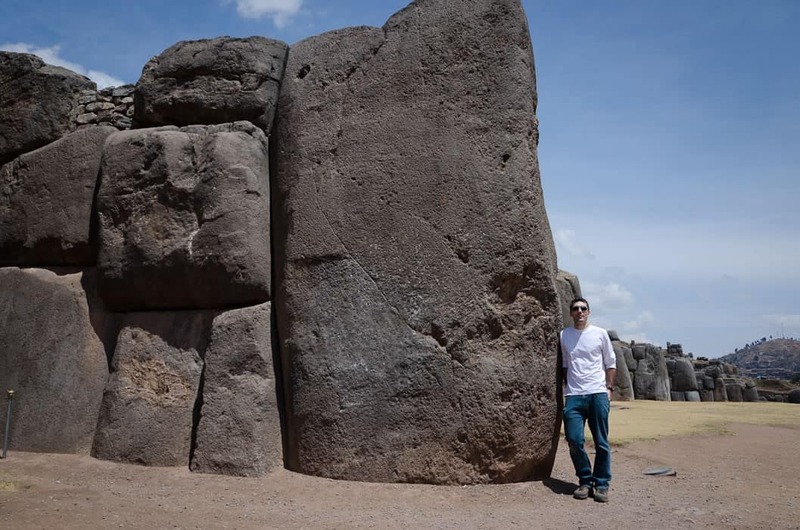 The towering rocks at Sacsayhuaman and Tambomachay, and the incredible views over the city, are sure to leave you breathless! 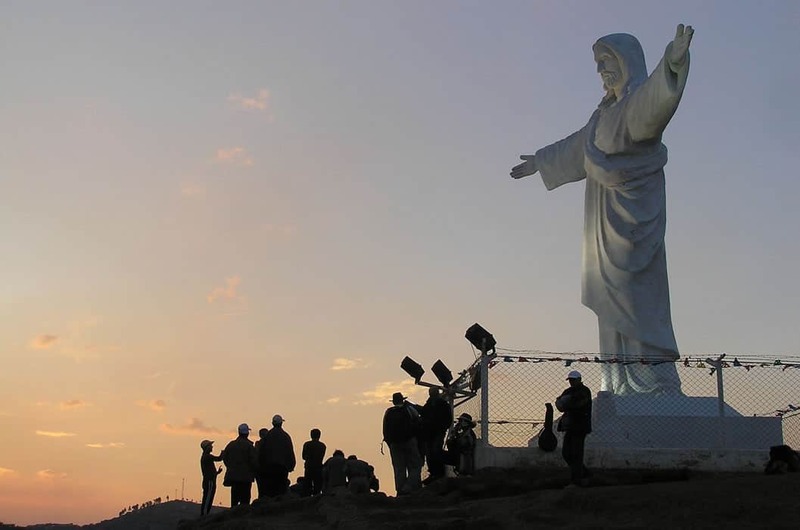 This great one-day excursion can be done on foot, on horseback or by car. Ask us at booking! 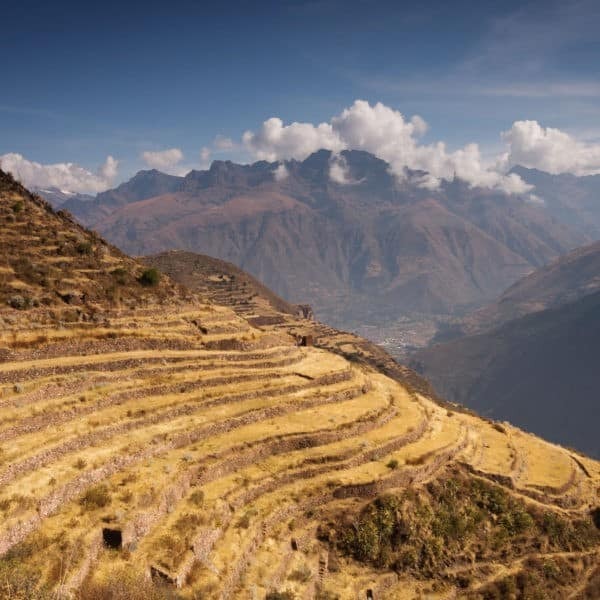 Read more about these fascinating Inca ruins and their history! 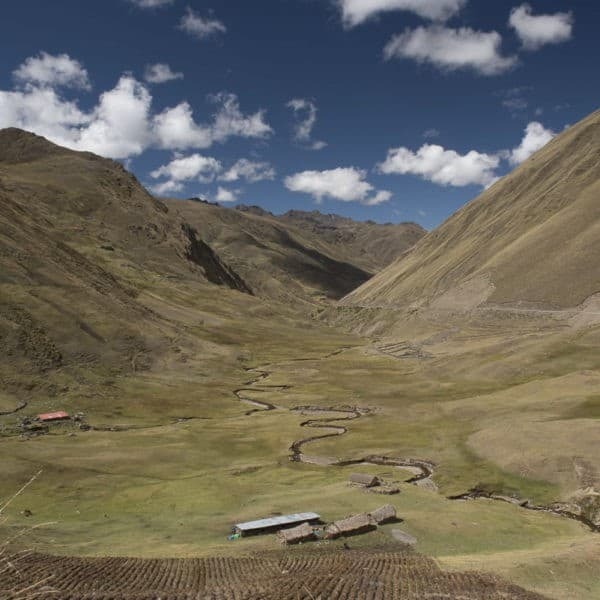 The times cited in this Tambomachay and Cusco ruins itinerary are approximate. Walking times depend on the group, and the guide may change lunch spots depending on the progress of the group. We will pick you up early from your hotel in our private transport for this Tambomachay tour, and take you high above the city of the Cusco! From here, we will either continue by vehicle or by horse depending on what you chose at the time of booking. 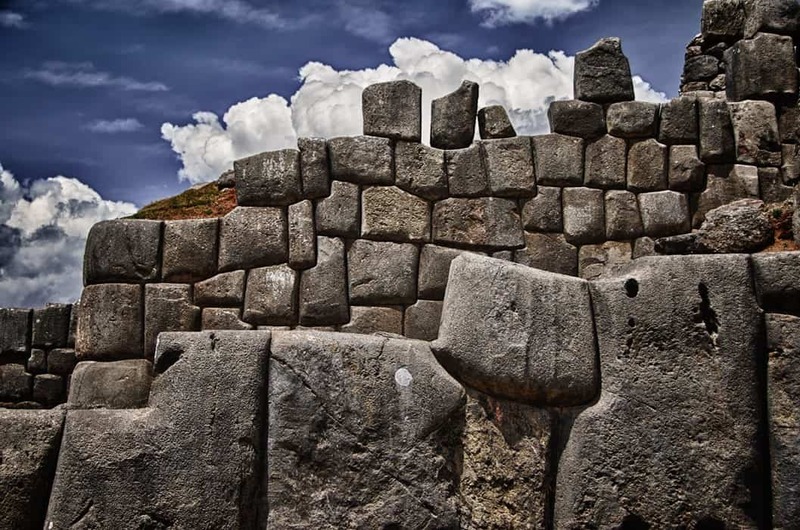 We spend the morning visiting the most famous Inca ruins just outside Cusco: Tambomachay, Puca Pucara, the Temple of the Moon and Q’enqo, ending up at the spectacular archeological site of Sacsayhuaman. 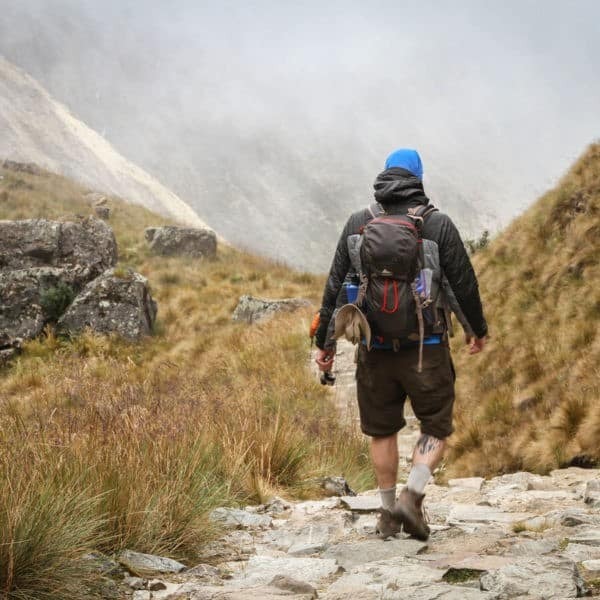 Our flexible itinerary allows you to walk down from Sacsayhuaman to Cusco (an interesting walk and helpful for trekkers needing to acclimatize to the altitude) or take private transport. After lunch at a local restaurant, we will have a walking tour of Cusco, the ancient capital of the Incas and the “Navel of the World”. 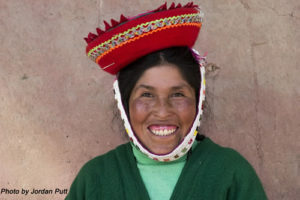 Our afternoon tour includes the Cathedral, Q’oricancha (the Temple of the Sun), as well as eminent weaving houses in the city where you can learn a little about this living tradition of the Incas.